JAG Drops Off His New Track "Ballin"
Home>New Songs>Jag Songs> JAG Drops Off His New Track "Ballin"
JAG keeps it comin' with his latest drop. The past eight months have been nothing short of eventful for South Central Los Angeles' Jag. The rapper came through with his project, 2700 in September which featured some prominent West Coast artists including Ty Dolla $ign, Problem, Reason, and more. The rapper pushed the project for a few months but he kicked it up a notch this year with his back-to-back releases. Last month, he blessed fans with two new projects, Loren Miller: Act 1 and Act 2. Now, he returns with a little loosie for his fans. 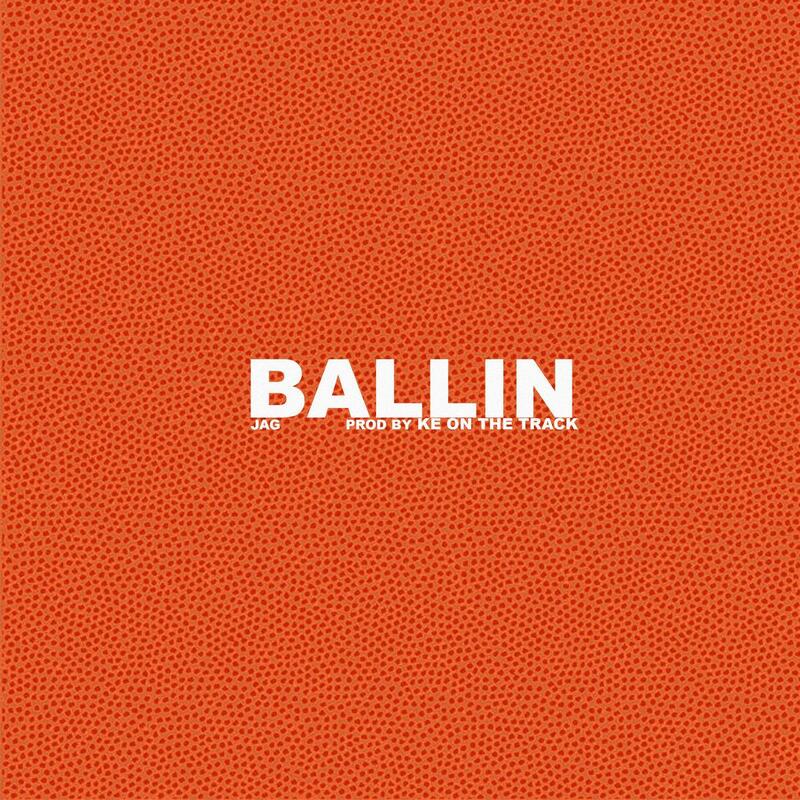 Despite the influx of music Jag's delivered in a matter of weeks, the fans continue to eat with the release of his single, "Ballin." The rapper enlists Ke On The Beat for the bouncy, flute-laden production while JAG flexes his lyrical muscle throughout the track. Peep his new song below and keep your eyes peeled for more new music. Wiki Delivers Grimy Woodwinds & Bars On "New Written 4"
Popcaan Keeps It Coming With "Trouble Deh Deh"
SONGS JAG Drops Off His New Track "Ballin"